Drink this protection potion daily in the mornings to ward off “evil eye” and other negative energy, and to bolster you against accidents that can happen as a result of buildup or ill will directed against you. It is best to store this in a cobalt blue jar, or one that is covered or wrapped in blue cloth or decorations. Put the herbs, stones, and vodka into a bottle, close, and let this sit for an hour. Add the water, and then close it again. This needs to sit on your altar or in another safe, protected place for 3 days before use. Take a teaspoon or a sip every morning after your morning devotions, prayers, or meditation. Drink this potion when you are going into situations with a higher than normal likelihood of danger. It should help to lower your chances of worse things happening than the bad you’re already going into. Since I know some of you will mess around with this recipe, and I’ve seen some crazy stuff around, do NOT add any iron, iron nails, iron shavings or iron oxide to this. Then you’re making something too close to War Water, which you should definitely not drink. Same as above, but wrap it in a black cloth or paper, and keep it in a cool, dark place. Since this is a learning site, it’s important to explain why the recipes are as they are. It is a clear alcohol that doesn’t add much or take much from the other ingredients. It is also well loved by many protector and warrior deities. It is also clear like water, so you can see any changes in the potion. To boost your potions, you may want to designate a special bottle of vodka for this, and give the first few shots to your warriors. This is a well known standard combination for protection. 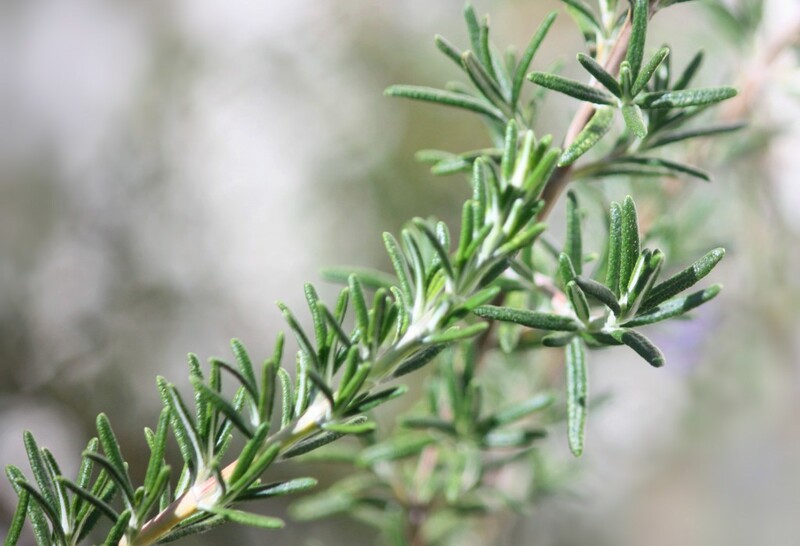 Rosemary is better known as a purifier, but it also protects one from theft and psychic attacks. Rose helps to keep you positive and keeps energy away that is unwanted even if it’s not necessarily negative. It keeps people from annoying you or bringing you down and sucking your energy. It is a very strong protector against psychic attacks, and helps to keep your mind sharp and aware. This helps to inspire respect in others. It keeps people mindful of how they treat you, and may cause them to be more helpful to you. The properties of the crystals are fairly well known, but obsidian in particular is very protective in the sense that your warrior energies can use it as a bridge weapon to intervene on your behalf in the physical realm. Obsidian knives, arrowheads, and spear points were among the first cutting tools used by mankind. how to make a protection potion, potion, potion for protection, potions, protection, protection potion. Bookmark. Is there a substance that can replace the vodka? I suppose you could use any potato or root vegetable based alcohol.